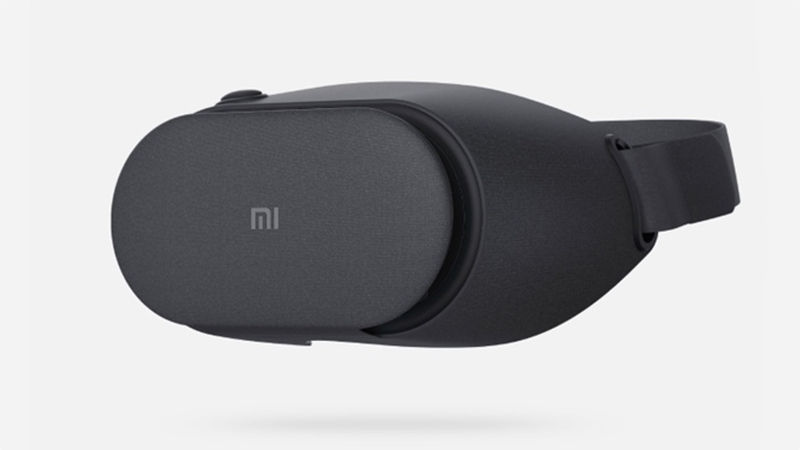 The Xiaomi Mi VR Play has been varying degrees of cheap since it launched. You can get it for RMB 1 (about $.15) in China, and if you want it internationally you can spend about $15 for it. You do get what you pay for though, and we found the Mi VR Play to not be very comfortable. Luckily, that's exactly what Xiaomi has been focused on for the follow-up, the Xiaomi Mi VR Play 2. The new headset is made out of an "improved" material that's intended to allow you to use the headset for longer periods of time without getting too uncomfortable. It's also lighter and has "strategically placed holes" intended for better cooling. We just hope the headset curves around your head to keep distracting reflections out of the VR picture, unlike the last Mi VR Play. The Mi VR Play 2 enters a world where it's easier than ever to get into VR, with the Samsung Gear VR, Daydream View and the $15 Google Cardboard all offering low-end options, plus others, like the Merge VR. Just being cheap isn't enough for the Mi VR Play 2, especially if it'll be available outside of China, where Google's low-cost VR options offer consumers more choice. Xiaomi will start selling the Mi VR Play 2 on 19 April in China for RMB 99 (around $14). There's no word on whether Xiaomi will launch the headset outside of China yet.